Patio is now in the Park! 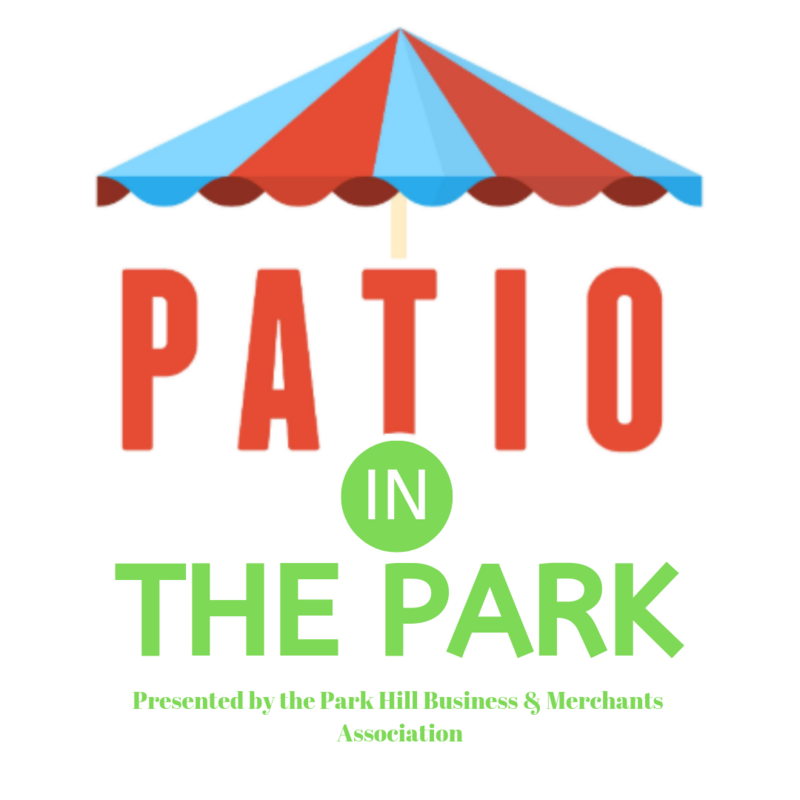 Join us for Patio in the Park on Saturday, May 25th from 11am - 4pm at Lakewood Lake #1 presented by the Park Hill Business Merchants Association and the Lakewood Property Owners Association (LPOA). 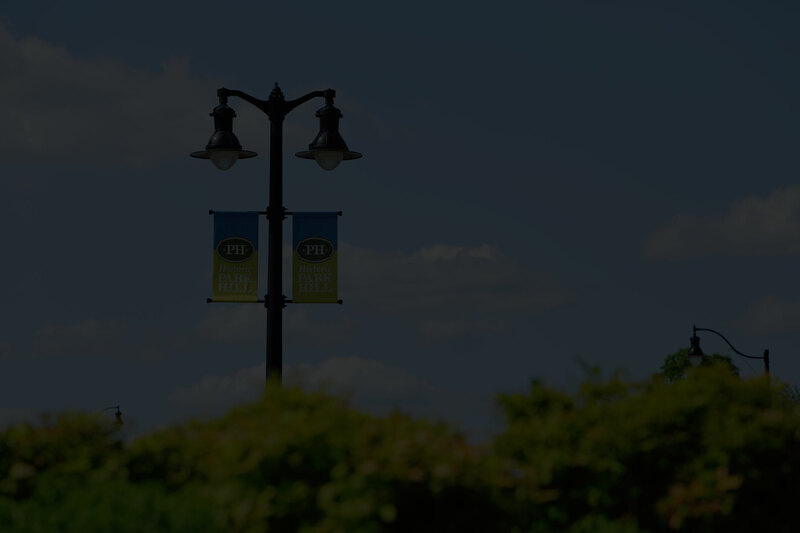 Enjoy food trucks, local vendors, live music and a beer garden. Play on the new playground and stroll along the upgraded and beautiful lakefront! It’s a family event so bring the kids, your lawn chair and blanket, even the dog! Entrance is free! Want to be a Vendor at Patio? Click HERE!